Our client approached bi Design to create a bespoke stand alone property within the unique setting next to the Waterloo Tower in Winshill, the tower is Burton’s most prominent landmark and is 100ft tall on top of hill called the Waterloo clump. 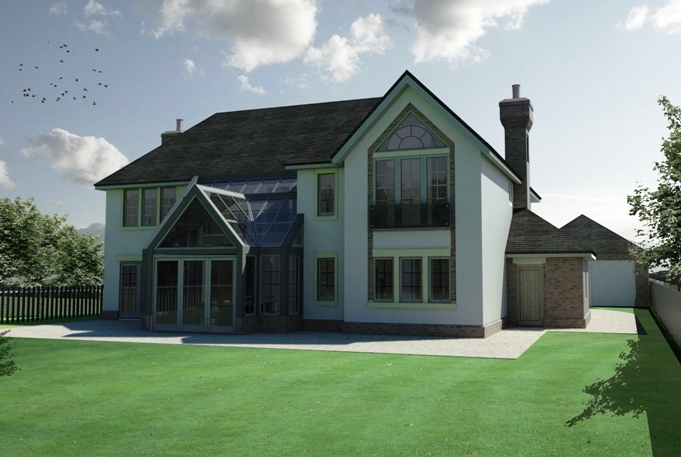 The plot already had outline planning consent for one dwelling gained by South Staffs Water, which had strict restrictions on the size and position of the property within the plot. 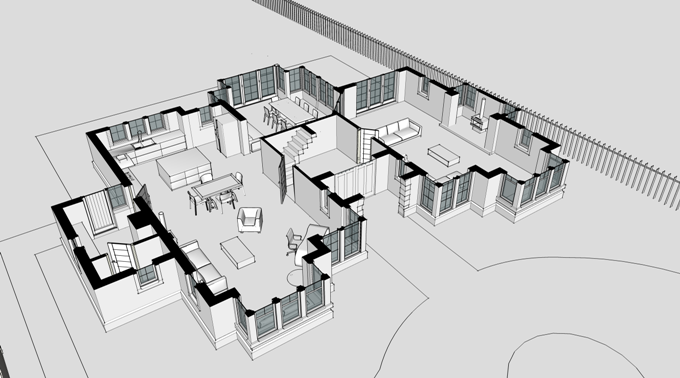 The clients brief was for a much larger and architectural interesting house than had gained consent the planning restriction meant we had a challenge to push the boundaries of the original approval. We did this by proving that the restrictions would inhibit the quality of the design which would have a detrimental effect to the Water Tower and street scene. 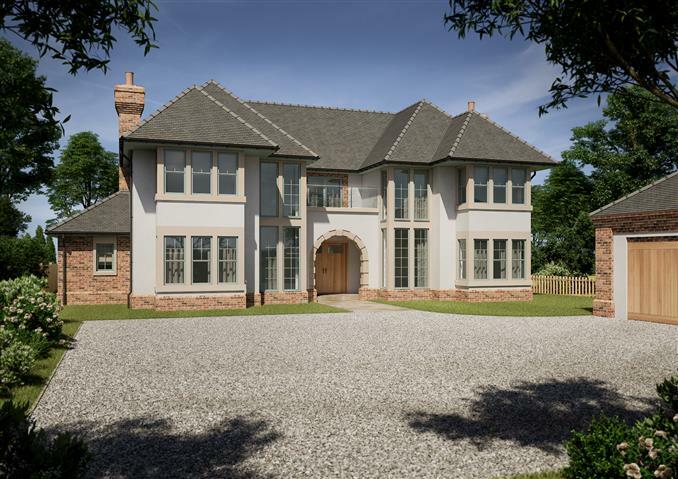 The concept was to create a classically designed symmetrical doubled fronted property with lots of stone detailing, and glass the client was keen for the layout of the house to be two large open plan spaces. 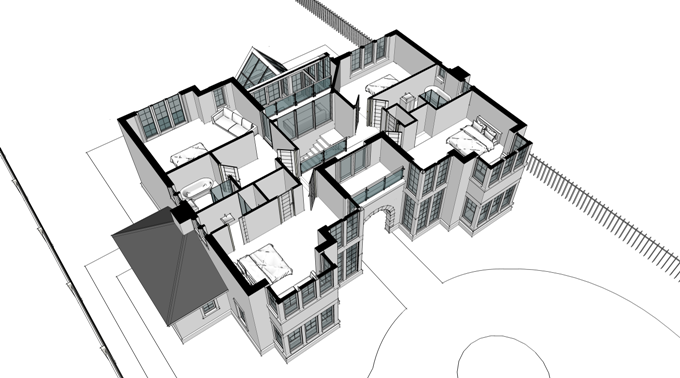 The outcome was to gain approval for a high quality property which will enhance the setting of the tower. The house and garage has design inspiration from the tower with the use of large brick corbels, plinths and overhanging roof lines. The approval is for a far larger property than originally approved on the outline planning application adding significant value to the plot.